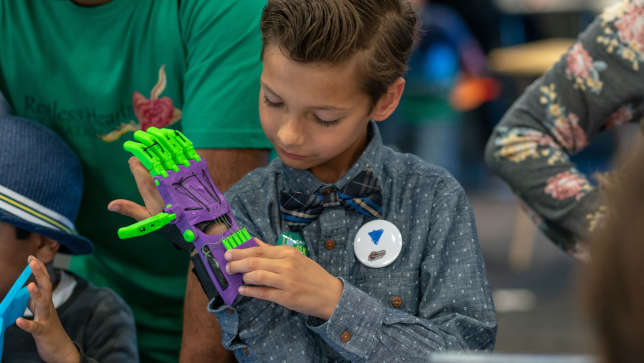 The city of Los Angeles will kick off a major event in April highlighting STEM resources and providing attendees with activities, entertainment and access to companies focused on everything from aerospace to makerspaces. 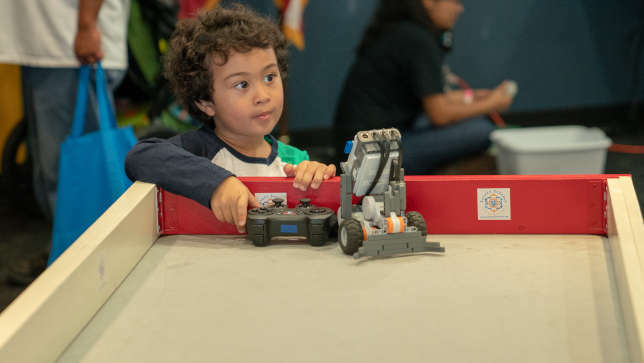 City of STEM is a month-long celebration of STEM in Los Angeles, with a main event slated to kick things off April 6. Other events will be held throughout the city every day of the month, starting with a workshop at the Kidspace Children’s Museum. More than 120 individual events will be held. The main event, taking place at the Columbia Memorial Space Center — the organization that launched the event in 2015 and continues to spearhead it — will feature about 100 exhibitors and hands-on indoor and outdoor STEM activities from “dozens of organizations around Southern California,” as well as “a live science music stage; live demonstrations; food trucks; panel discussions; mobile museums; VR experiences; a 50-foot Space Shuttle jumper” and a range of special guests and other activities. The organizers said they expect about 10,000 attendees at the main event this year, with “thousands more” attending the other events throughout the month. A complete listing of events to be held in April can be found at cityofstem.org.